Home / Horror • NEWS / The Antichrist Is Coming… To Lifetime That Is! Glen Mazzara Is Turning The Omen Into A TV Series! The Antichrist Is Coming… To Lifetime That Is! 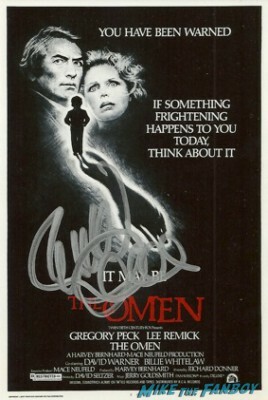 Glen Mazzara Is Turning The Omen Into A TV Series! Wow, it looks like Hollywood is really looking to feature films to fill their TV schedules! With the success of Bates Motel, Hannibal, and the upcoming Gotham making social media waves, it seems like the new trend is to turn films into TV hits. However, for everyone that scores there’s tons littered across the cancellation landscape. Remember Eastwick? Dracula? Nope. Me neither. LOL. But, that doesn’t stop Hollywood from trying. 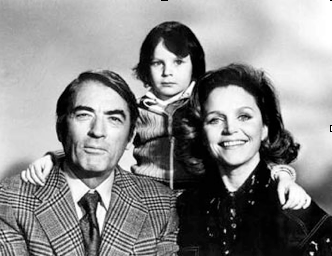 Lifetime has just greenlit a new adaptation of The Omen, titled Damien for a six episode straight to series order. From former Walking Dead showrunner Glen Mazzara, Damien is going to focus on the adult like of Damien Thorne before he becomes the Antichrist. Sounds like a pick me up. The Omen films are classics, with two sequels and a remake, the idea of the Antichrist has been a creepy and chilling tale. “Glen Mazzara has re-imagined him as a dark, romantic, anti-hero and this fresh take blends complex characters with premium storytelling to make something truly original,” said Lifetime exec VP and g.m. Rob Sharenow. 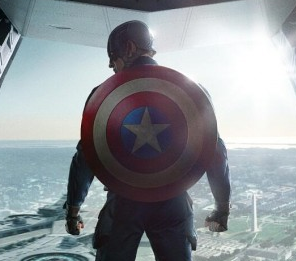 Captain America 3! Marvel Greenlights A Sequel Before The New Movie Is Even Out! Say Wha? 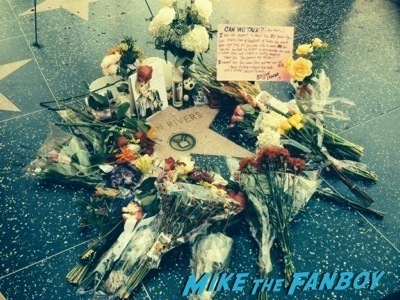 Fans Remember Joan Rivers With Flowers On Her Walk Of Fame Star In The Heart Of Hollywood! X-Men: Days of Future Past Rogue Cut To Screen At SDCC! Get All The Info Here! Movies And Television Shows Leaving Netflix In May! Election! Bill And Ted! Clerks! Blade Runner! and More!